Dhankot Traders is a well-established firm that is engaged in manufacturing and supplying excellent quality of Spring Washer in fine quality. These are manufactured using high quality spring steel, so as to make them durable and excellent in performance. These are completely certified according to IS: 3063, IS: 6735, DIN 127 and DIN 7980 standards. Available in bulk quantity, our entire ranges are extensively used in various engineering and fastening applications. 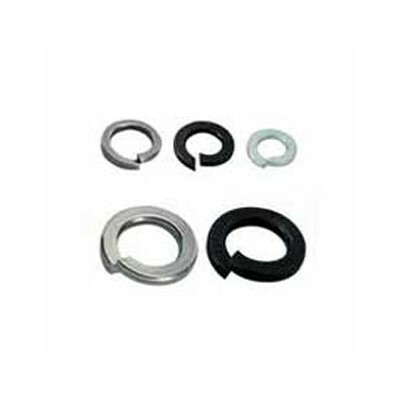 Being one of the popular Dealers and Distributors of Spring Washer, we offer our washers in standard and custom-made sizes, in order to match the exact expectations of customers from India and abroad countries. Fulfilling diverse needs of various industries, we are noticed as one of the magnificent Manufacturers, Exporters and Wholesale Spring Washer Suppliers, based in India.